This is only one of only 2 HH tpe waggons that exist and is Works No 13624. The waggon was built as a 3 way tipper and was sold to the West Riding County Council and by 1939 was in a scrapyard in Harrogate with its pair. Saved for preservation by Sandy Steele in Scotland and after passing through a few owners was acquired by the present owner in by the current owner G. Jones. 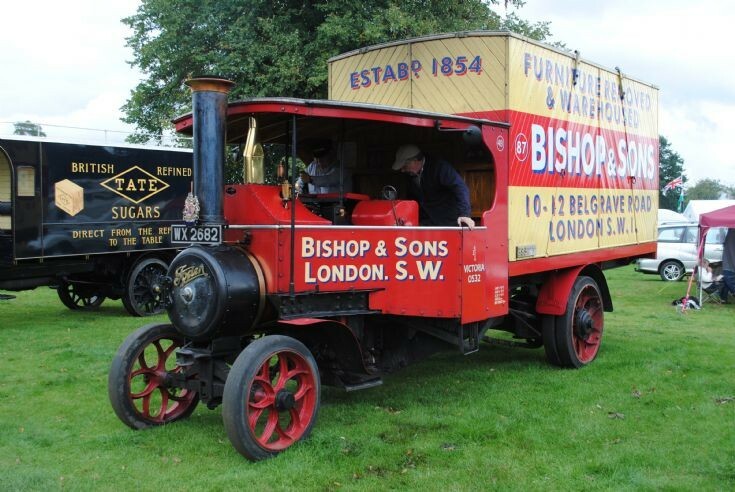 The image was taken at the Bedfordshire Steam Rally, England in September 2011.